A whirlwind of hype continues to grow as thrill seekers flock to ride the first high-tech, triple-launch coaster in the Nordic region, designed by Premier Rides. 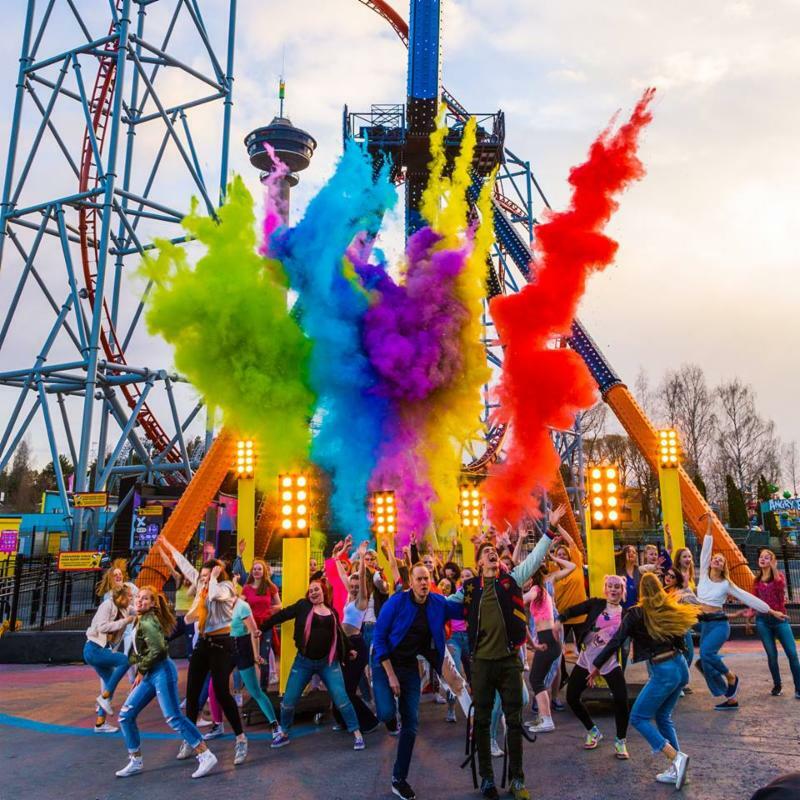 With the project only announced in spring and construction completed ahead of schedule, the June grand opening of Hype coaster at Särkänniemi Amusement Park in Finland was attended by thousands of theme park enthusiasts, excited to see what the “hype” was all about! Premier Rides is known for focusing on large, technically complex projects that incorporate the newest technologies and has provided the ride equipment for award-winning attractions like The Revenge of the Mummy™ at Universal Studios and the world record-breaking Full Throttle at Six Flags Magic Mountain. The project with Särkänniemi raises the bar on expectations throughout the Nordic region. 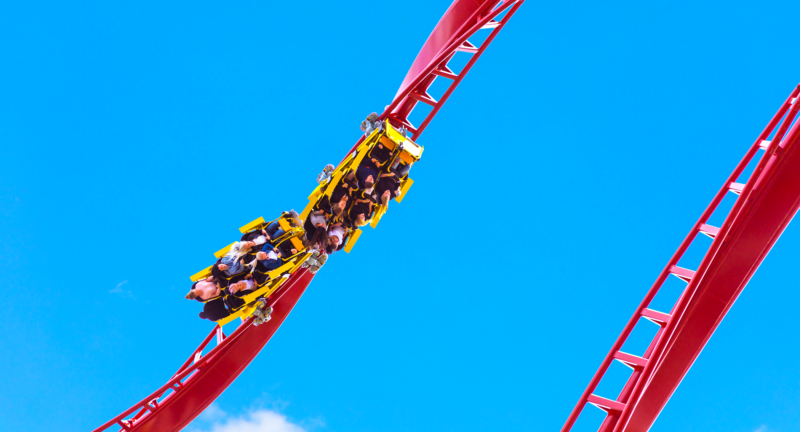 Hype is a triple launch coaster that is based on the award-winning attractions SUPERMAN Ultimate Flight located at Six Flags Discovery Kingdom in Vallejo, California and Sky Scream located at Holiday Park in Hassloch, Germany. Hype has the most current launch system technology available in the industry. With the exception of the coaster train itself, there are virtually no moving parts on the ride which makes the attraction very reliable and maintenance friendly. The riders are first shot out of the station up to a height of 15 meters. Gravity pulls them rapidly back into the station where the guests are launched backwards up to a height of 30 meters. Again gravity takes control and brings the train once more back into the station where the final launch is energized and the riders shoot up a vertical twisting track to the highest point on the ride where a tantalizing slow roll places the guests upside down approximately 50 meters in the air-a record for the Nordic Region. After executing the roll, guests enter a face-first vertical drop, ending in a twisting loop where riders will experience exciting Gs. The riders then drop toward ground level where the train once more shoots through the station and then is smoothly braked using magnetic technology as it comes to a stop in the station. Hype is the first new roller coaster at Särkänniemi in nearly a decade, and is the largest investment in the park’s history.